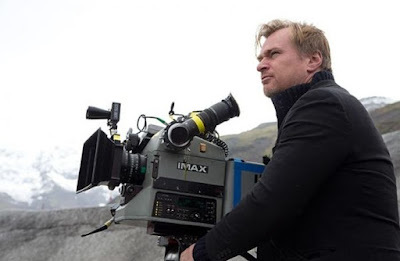 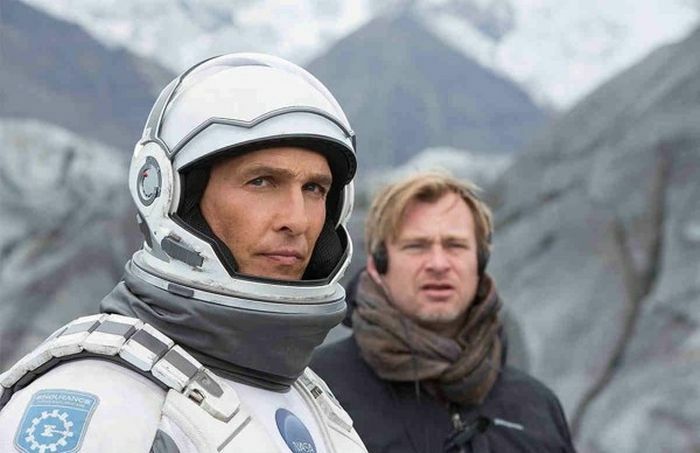 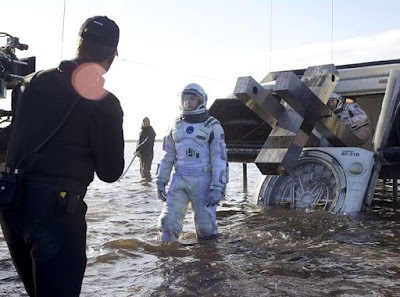 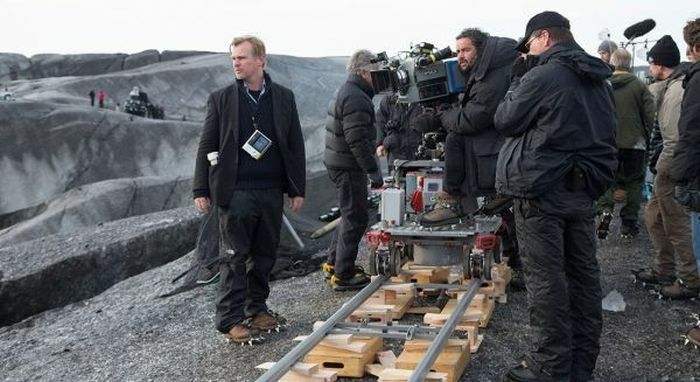 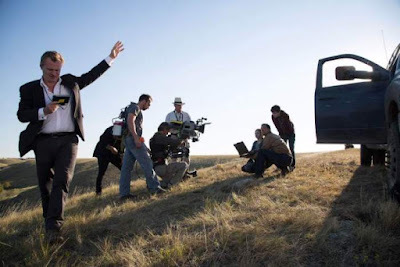 Christopher Nolan's "Interstellar" was one of the most visually stunning movies to be released recently. 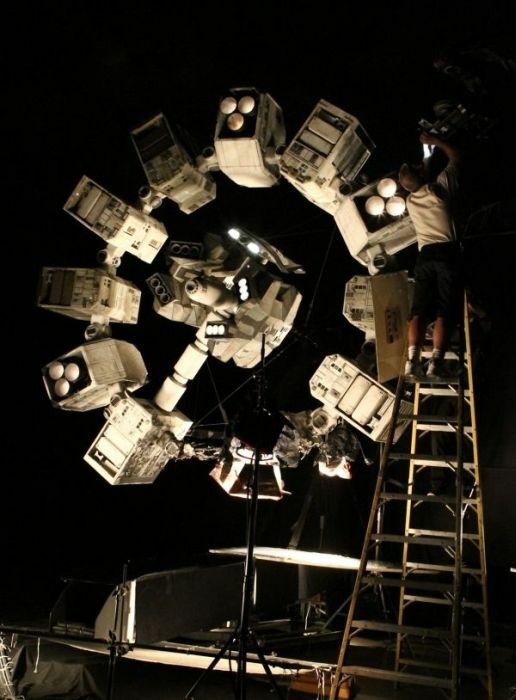 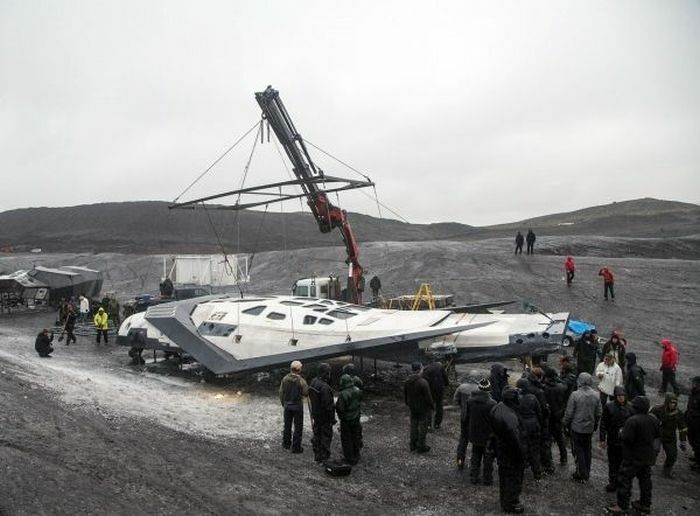 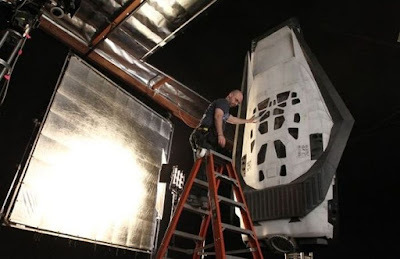 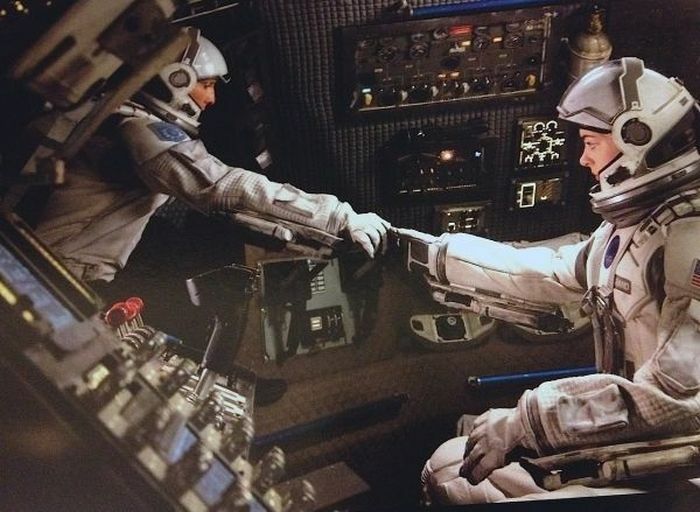 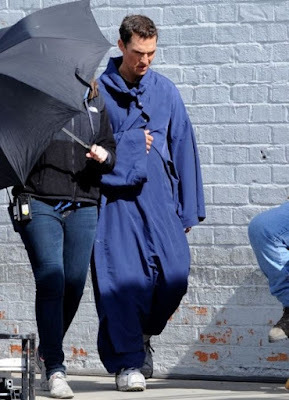 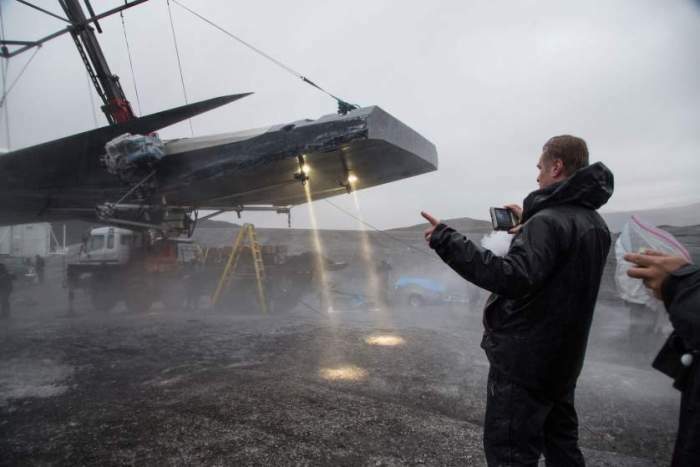 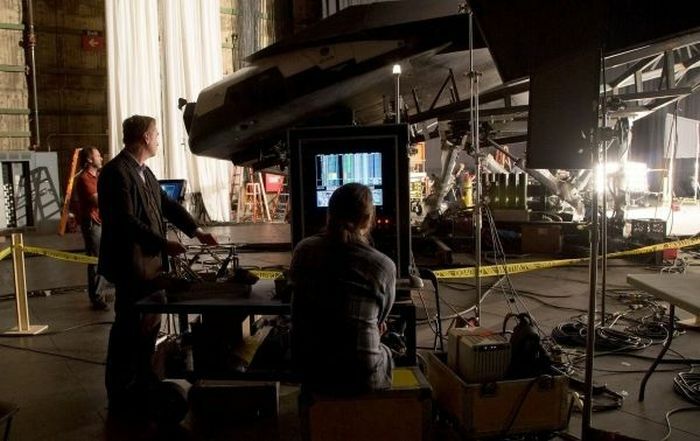 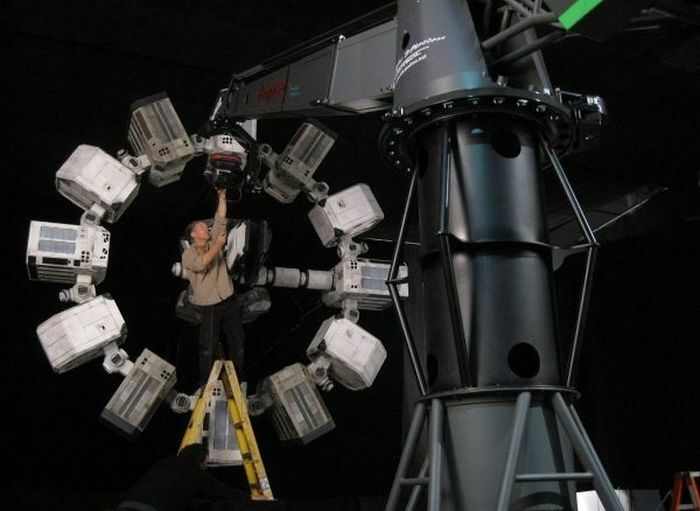 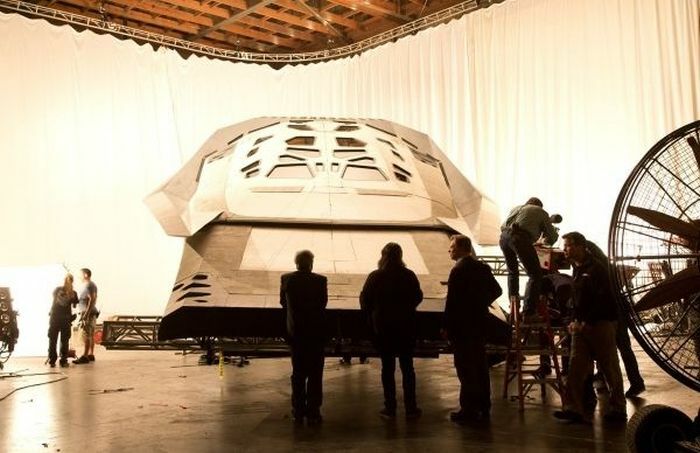 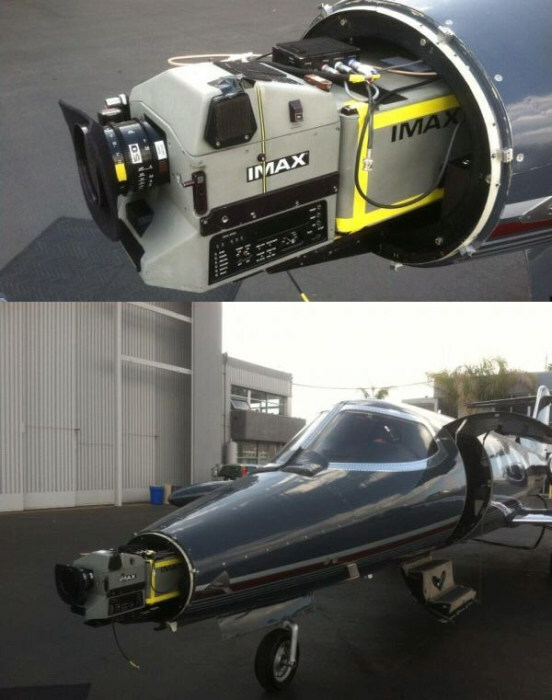 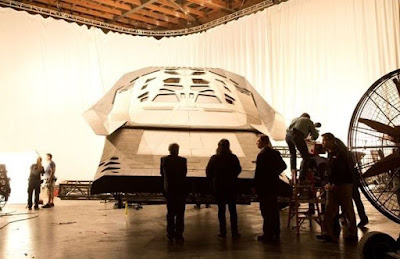 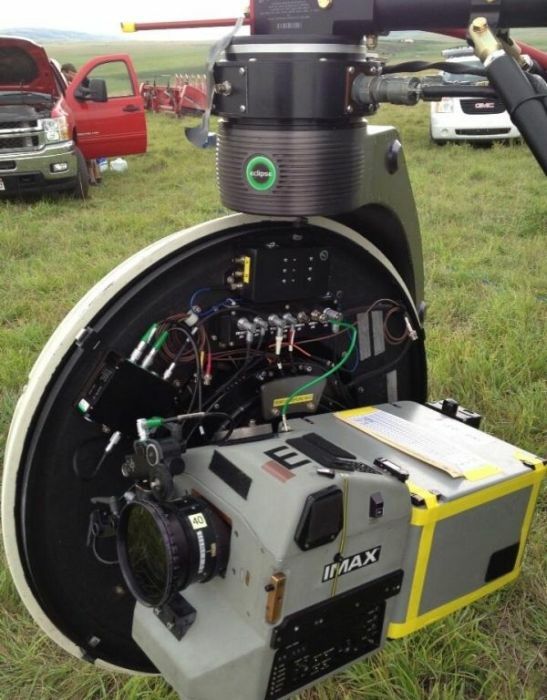 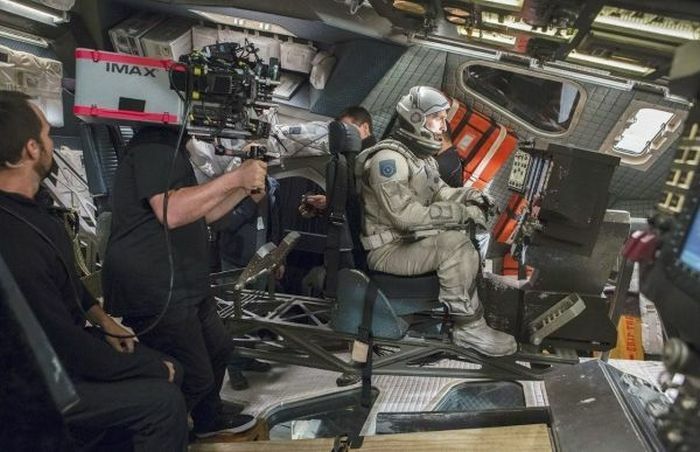 The movie deals with a lot of space travel but the crew couldn't travel to space to film the movie. 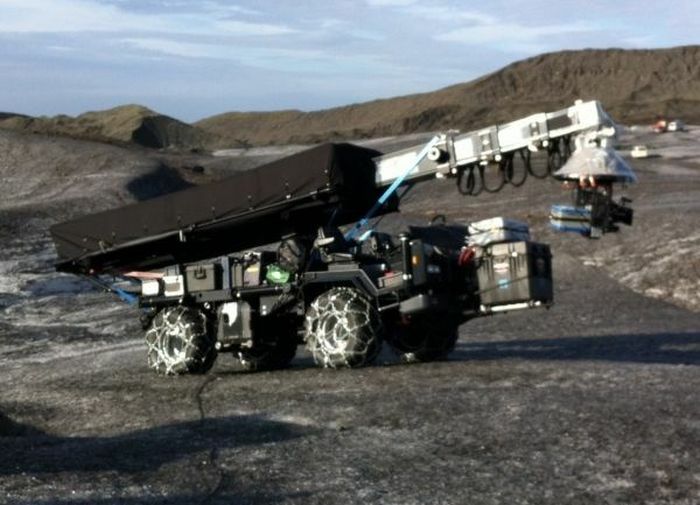 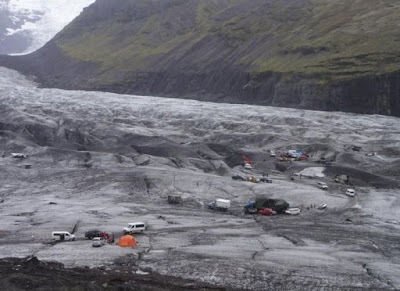 They had to do their best to create other worlds here on Earth and this is how they did it.